Final Cut usually refers to Final Cut Pro and Final Cut Express. And both obviously work great in Mac because they are designed by Apple. However, Final Cut Express has been discontinued in June 2011. Here, you may find a simpler Final Cut Pro alternative or Final Cut Express alternative that's both cheaper and easier to use for video editing (Mountain Lion, Lion supported). Here recommend you 2 simpler Final Cut Pro alternatives. A helpful option is our own Wondershare Filmora . It simplifies video editing workflow in Mac and is provided for a cheap price (only $39.99). 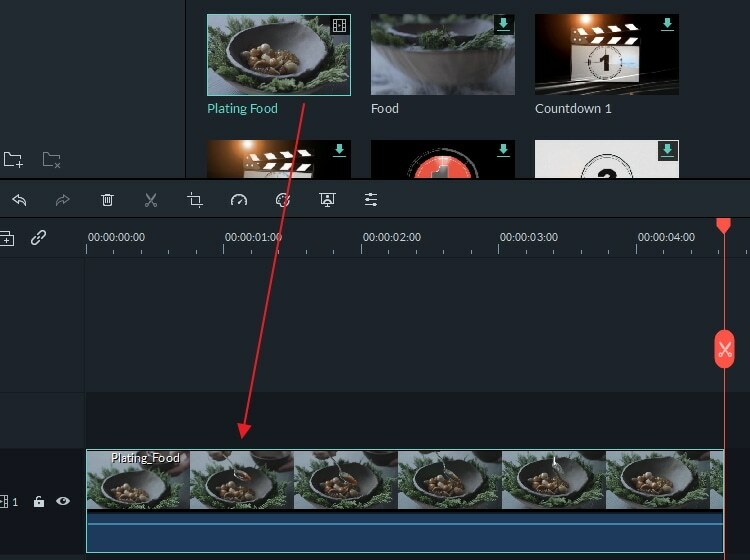 Wondershare Video Editing not only comes with all common video editing tools including trimming, cropping, rotating, merging, etc., but also many advanced and useful features like visual effects, transition, motion, and so forth. What's most important is that you are able to share video quickly and easily on computer, device, YouTube, and DVD. It could be your favorite Final Cut alternative (Mountain Lion included). Note: If you're using Windows, also try Final Cut Pro alternative for Windows for free. Now learn more about the great Final Cut Pro alternative - Wondershare Filmora Video Editor for Win. Like all Mac applications, Video Editor comes with an intuitive and drag-and-drop interface. You can easily drag and drop content to edit immediately. And this app supportsa broad range of video/audio/photo formats. Video Formats: MOV, MP4, M4V, TS, TRP, M2TS, MTS, TP, FLV, AVI, DAT, MKV, DV, MOD, TOD, 3GP, MPG, etc. Audio Formats: M4A, AAC, AC3, AIF, AIFF, WAV, AU, FLAC, MKA, MP2, MP3, etc. 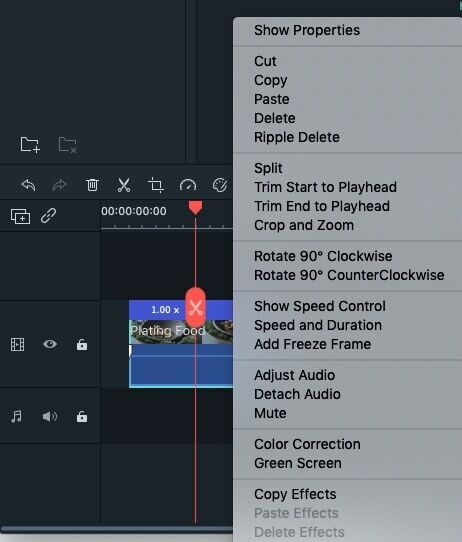 Due to its intuitive interface, so whatever you want to, you will find the right tool with little hassle, including visual effects, transitions, titles, trimming, cropping, rotating, audio editing. The audio editing feature is important to Final Cut Pro alternative for Mac. Video Editor includes easy to use audio tools. Whatever it's the audio track of video, voiceover or background music, you can find the right tools to edit it in no time. Filmora for Mac(Originally Wondershare Video Editor for Mac) allows you to share videos virtually anywhere. All creations retains the original quality of source files to the most extent. Many customizable options are also provided to suit your needs. Format: Save videos to local in different formats like MOV, MP4, M4V, MKV, WMV, FLV, etc. Device: Play your video on mobile devices like iPod, iPhone 4, iPad, Zen, Zune, PSP, etc. YouTube: Directly upload videos to YouTube, with options to post messages on your Twitter and Facebook account. DVD: Burn videos to DVD with built-in tools or save as DVD media,DVD folder or ISO image files to burn with other tools. Hope Filmora Video Editor is your favorite Final Cut Pro alternative for Mac (Mountain Lion included). And if you've found a better program like Final Cut Pro for Mac, welcome to share with us in the comment. 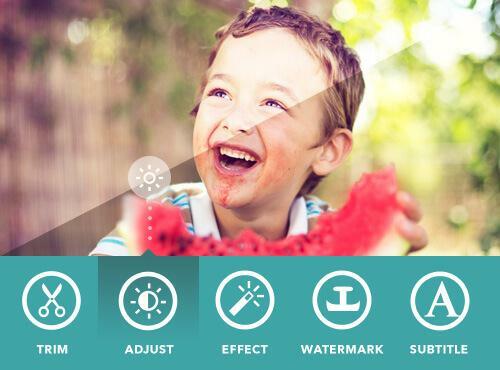 Great Editing Functions, Enhance & Personalize Your Videos File. Convert any video to editable format for editing.